Hi Everyone… hope you’re all having a good week! 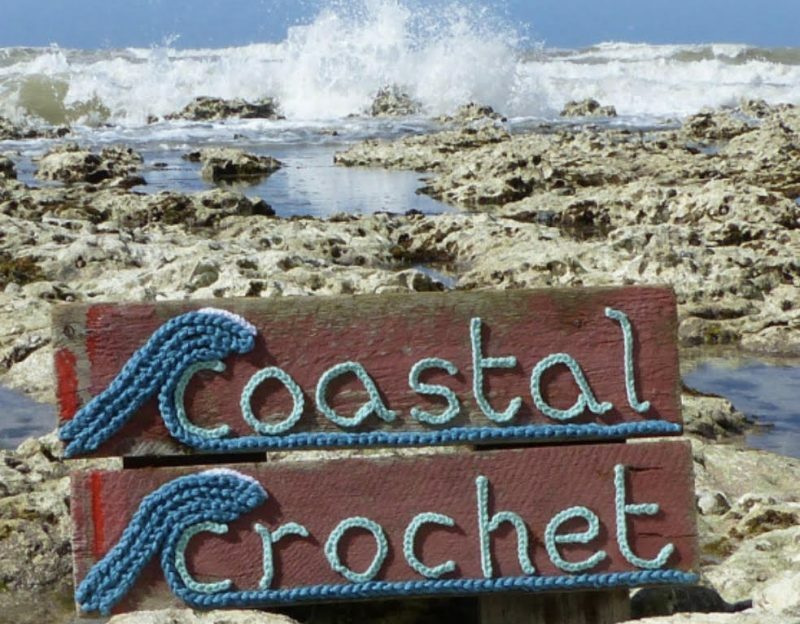 Thank you so much for the positive and encouraging comments so many of you gave about my ‘Changing Tides’ crochet-along which I introduced last week… you can read about it here if you missed it… 😊 It’s all very exciting! So a little blog post today to show you a Mother’s Day card I’ve designed. The team at Simply Crochet Magazine contacted me a few months ago and asked if I’d like to take part in their ‘Designer Challenge’. When it comes to crochet I’m not very good at saying no… so although I would never have put myself forward for this, as I was asked I just had to say yes! I was happy about the yarn… Scheepjes Catona is certainly a favourite of mine. We were also given a mood board to use for inspiration. I suppose this is so that neither designer goes completely off piste and that the designs will look harmonious together in the magazine. But what to do… well Mother’s Day can mean so many things to different people so I wanted to create a card that captured the essence of a mother’s relationship but not only in the human form. And flowers just had to be in there somewhere too! …and I was desperate to know who I was in the challenge with… well a huge smile came to my face when I discovered it was lovely Heather of Keep Calm and Crochet On UK!! I consider Heather a crochet friend! We’ve met in person a couple of times at The Crochet Sanctuary and Heather interviewed me once for her blog and I reviewed some of her gorgeous products from Dear Ewe before Christmas on my blog. Beautiful card, what a great design. I look forward to reading the pattern in Simply Crochet…..as I am a subscriber. Not sure who I could make it for though. Might adapt it to a Purrfect Sister card as my sister is mad about cats . What a fab card! Me and my mum both love cats so I’m definitely making one for her! Purrfect Eleonora! I shall look forward to receiving my magazine. really your design are very nice.. i like your design. Good morning Eleonora. Love your pattern for the mother’s day card. How can people in the United States get the magazine for the pattern. Simply precious.